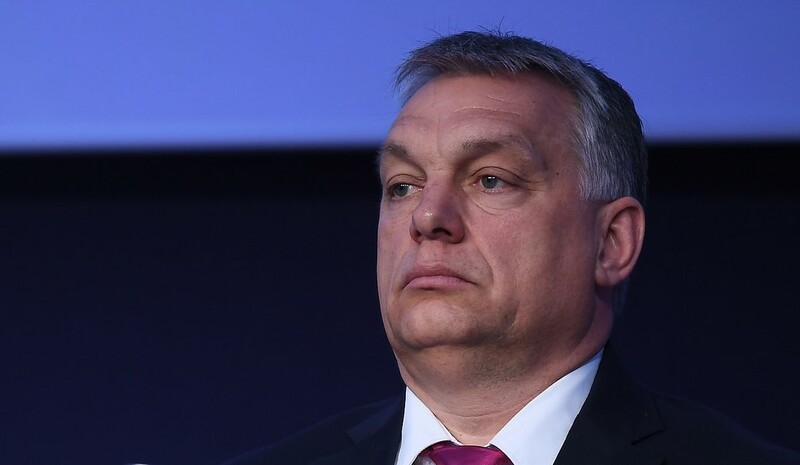 “For a long time EPP has regularly opted for minimally invasive methods when it came to adressing Orbán's provocations," said European Green Party co-chairs Reinhard Bütikofer and Monica Frassoni. “For a long time EPP has regularly opted for minimally invasive methods when it came to adressing Orbán’s provocations. They would at best see to it that they could not be accused of not saying anything at all. But as minimally invasive methods might work medically, they are much less convincing in this case. EPP cannot avoid the hard decision which Orbán is putting before it.